Courtesy of Keller Williams Realty Professional Partners. Directions: North on N Stetson Valley Pkwy, Left on W Inspiration Mountain Pkwy , Right on N 55th Dr, Left onto W Straight Arrow Ln, Right onto N 55th Ln, Continue onto W Big Oak St. Home is on the right. Approximate size: 10290.00 sq. ft. Please, send me more information on this property: MLS# 5902550 – $559,900 – 5536 W Big Oak Street, Phoenix, AZ 85083. 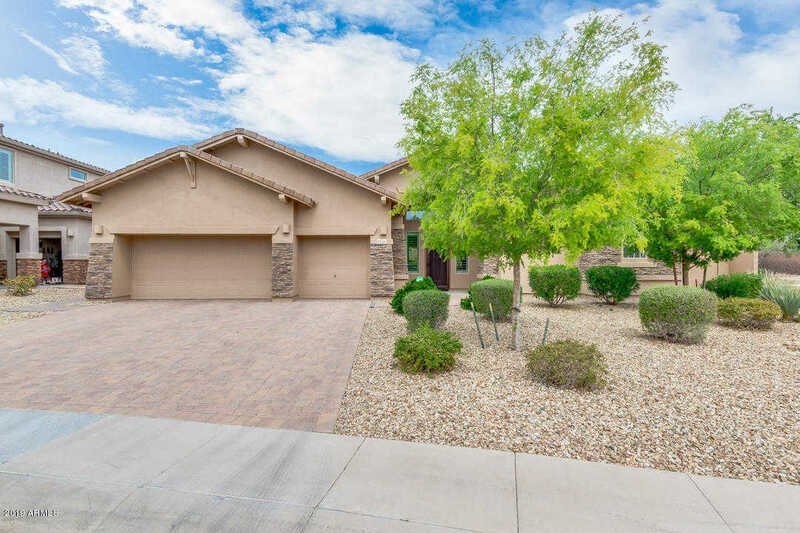 I would like to schedule a private showing for this property: MLS# 5902550 – $559,900 – 5536 W Big Oak Street, Phoenix, AZ 85083.